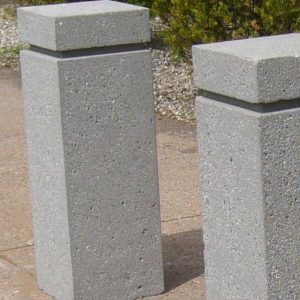 Our concrete, steel, and movable parking bollards are an effective means of protecting structures on your property, the perimeter, and/or building entrances. 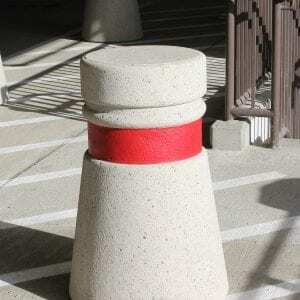 Our bollards serve as an attractive security barrier for schools, banks, military bases, shopping malls, and apartment complexes, as well as any other commercial and retail locations. 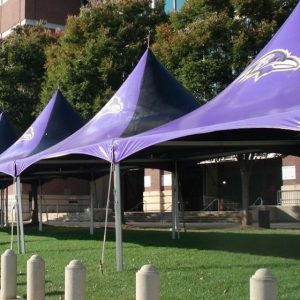 We offer several installation methods including in-ground, surface mounted and movable. Steel and concrete bollards are commonly placed on properties along the perimeter and at building entrances. Their purpose is to help safeguard property and individuals onsite. Commonly used at banks and military bases, as well as schools, shopping malls, apartment complexes and other types of commercial and retail locations. 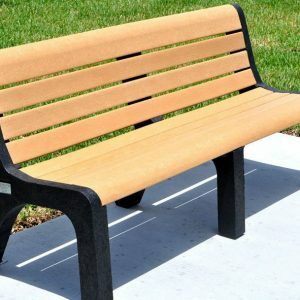 Often plastic bollard covers are used to increase visibility and aesthetics in addition to protecting them from corrosion and weathering. Bollards prevent vehicle access while allowing pedestrian flow. Commonly used near building entrances and other areas to regulate foot traffic. Damage to buildings can be costly or irreparable. Provide standoff protection for sensitive areas and ensure intruding vehicles are kept away for building exteriors and other high risk locations. Bollards prevent accidents and intentional burglaries—where vehicles are used to crash through storefront entrances or windows. High-security areas often feature steel pipe bollards at sensitive access points to prevent unwanted entry. 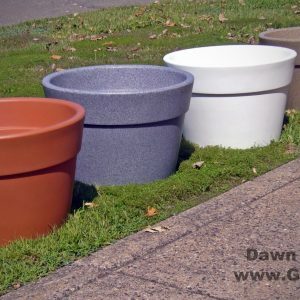 We also offer a wide variety of plastic bollard covers as a great alternative to long term maintenance. 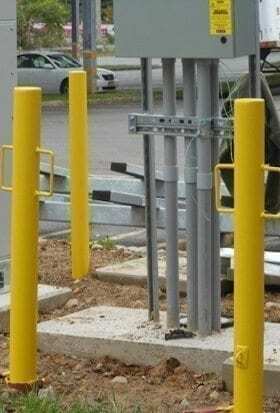 If you still haven’t found the perfect bollard for your security measures we also offer custom bollards. Request a quote or call us today! Our friendly sales support is happy to answer whatever questions you have and assist you in finding the right bollard for your property.